We have heard it repeatedly - the millennials are self-centered, seek instant gratification and get bored easily. Well, I have seen a different side of this maligned demographic in close quarters. Disclaimer: One of the characters in this story is my daughter so discount any parental fawning (I promise I tried to be as objective as possible) you may perceive. Enough of the preamble. What was it that I learnt? 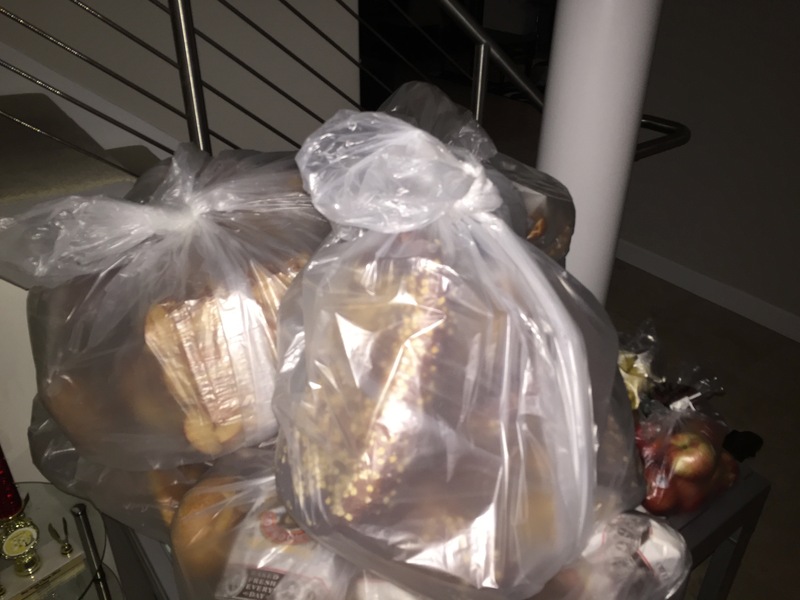 Where are they today – Boudin bakery in Cupertino has demonstrated continued commitment to delivering leftover loaves of bread (the headlining photo had 100 loaves at the last drop off). Bimpies.com – led by the charismatic John Chang – provides on-demand drivers to pick up and drop off the bread twice a week rain or shine. Our house is the holding spot overnight – so we are witness to the continued goodness and satisfaction TOPP (abbreviated by the teams for TheOfficialPantryProject) is bringing to the San Jose community.